The construction of the new maternity unit at the CWM Hospital is expected to begin this year. 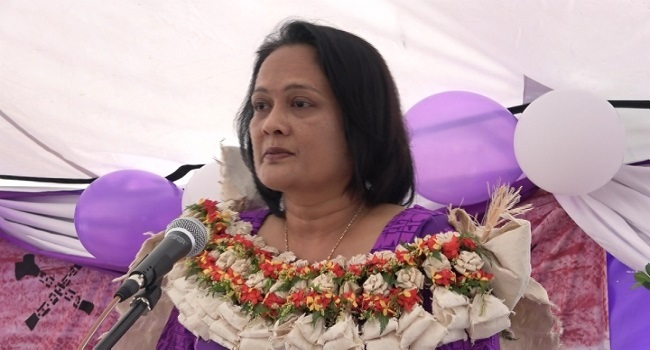 Health Minister, Rosy Akbar revealed this during the opening of the new maternity hospital in Makoi, Nasinu yesterday. Akbar says the new maternity hospital at Makoi will complement the new Maternity unit expansion at CWM Hospital. The expanded maternity ward at CWM hospital is expected to have 200 beds. Meanwhile, Akbar is also encouraging young people to pursue their tertiary education into the medical field as they’re trying to address the shortage of doctors.